Creativity isn’t just for craft hour at summer camp. This month, we found many ways for adults to get creative, from summer recipe ideas to new ways to use essential oils. Check out our favorite web finds from June — maybe they will inspire your own creativity! 1. Perhaps our (and Simply Organic fans’) favorite web find this month came from Instagram user @lostinsydney. 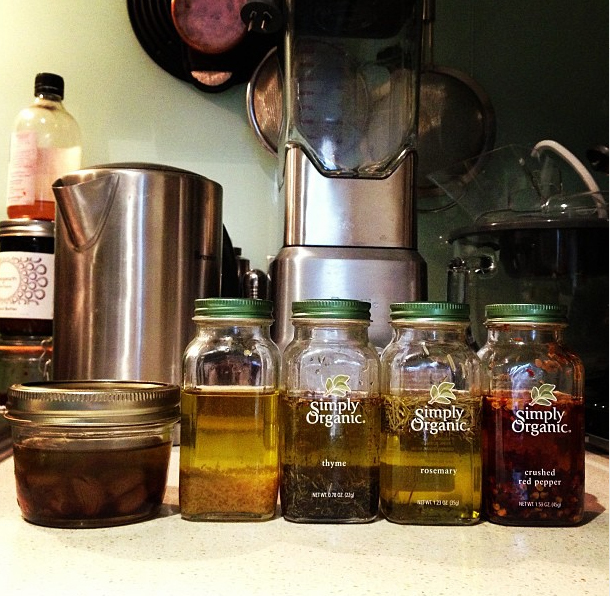 For those looking for ways to reuse your Simply Organic bottles, use them to infuse olive oil with your favorite spices. This would make a great DIY gift for foodies, so start saving your bottles now! Show us your ideas on Instagram by tagging your photos with #simplyorganic and following us @SimplyOrganicFoods! You can also follow the rest of our brands, @FrontierCoop and @AuraCacia. 2. Repurposing isn’t the only way to get creative in the kitchen. If you buy organic meat, you know that it can be expensive. Whether you want to save money or consume less meat overall, Rodale News came up with five ways to make more meals with less meat. 3. Sometimes, altering a classic recipe is a bad idea — but not when it comes to adding the essence of lavender to good, old fashioned lemonade. To make this favorite summertime sip even more refreshing, follow this recipe from Mother Earth Living. 4. Like sipping lemonade, getting to go barefoot is another classic summer indulgence. To keep your feet looking (and smelling) pretty, skip the chemical-laden salon pedicure and follow Aura Cacia aromatherapist Charlynn Avery’s recommendations in her recent Vitacost blog post. 5. June also launched us into vacation season! Keeping your family in a good mood during vacation is a challenge that requires both creativity and fortitude. During a chat on Aura Cacia’s Facebook page, Charlynn shared ideas for using essential oils to make your summer travels more pleasant. If you missed the chat, you can catch up with Charlynn’s advice on Facebook, and don’t hesitate to post your own questions! What’s the most creative recipe idea you’ve seen this summer? Share the recipe or a link to it below! 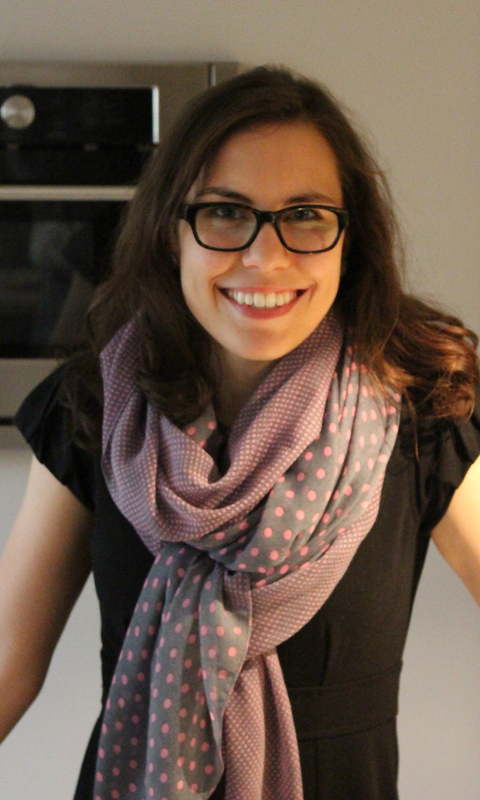 This entry was posted in In the news, Natural health by Cayenne Room. Bookmark the permalink.